CarGurus has 42,459 nationwide Pilot listings starting at $1,595. 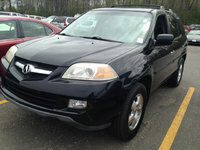 The roomy, eight-passenger Honda Pilot for 2005 has a few new features including an increase in power. The engine is still a 3.5-liter, V-6, now with a horsepower increase from 240 to 255-hp. Even with this increase, the Pilot still could use more muscle in terms of towing capacity. There are a number of less significant changes, however a few new safety features are added. Perhaps the most important is a slight modification to the frame that improves crash test results. The result for you is a safer cabin in which to drive. Even with these great testing scores, it would be nice to see curtain side airbags in the back. Another new safety item is the tire pressure-monitoring device. Being able to maintain proper tire pressure can help with tire wear, fuel efficiency, and better driving control. Even with the large storage capacity and 4WD, the Pilot is still limited as far as off-road driving. Honda's smart design however is good on gas and for the environment. 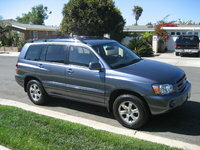 The going price range for the 2005 Pilot is anywhere from $21,000 to $27,800. 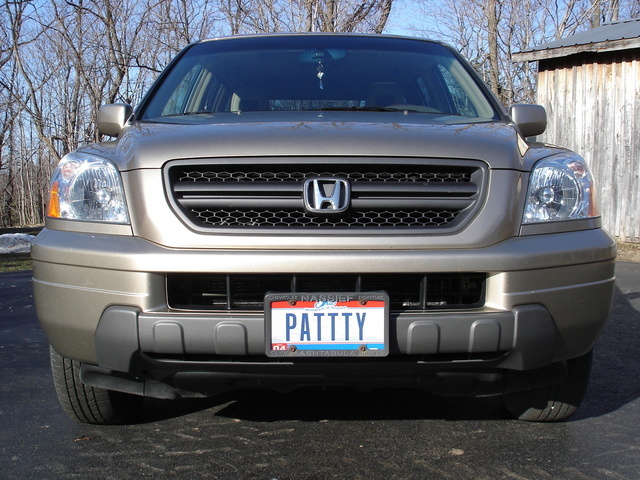 What's your take on the 2005 Honda Pilot? Users ranked 2005 Honda Pilot against other cars which they drove/owned. Each ranking was based on 9 categories. Here is the summary of top rankings. 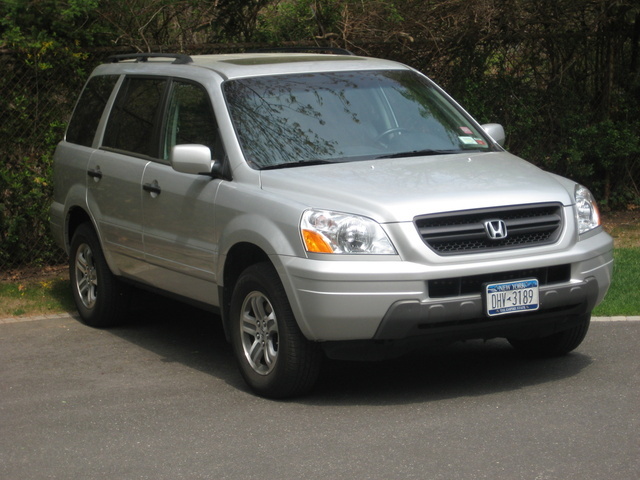 Have you driven a 2005 Honda Pilot? I replaced the front pads and bled the entire brake system but the car still feels like it has a soft pedal. Can you suggest what it might be? how many catalytic converters in Honda Pilot? How to find out if engine light is on b/c of sensor or faulty catalytic converter?